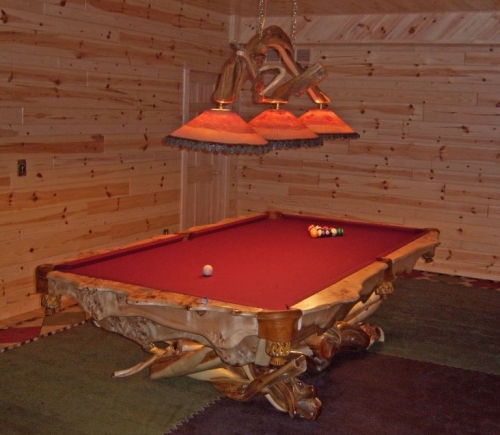 Everyone loves a game room. 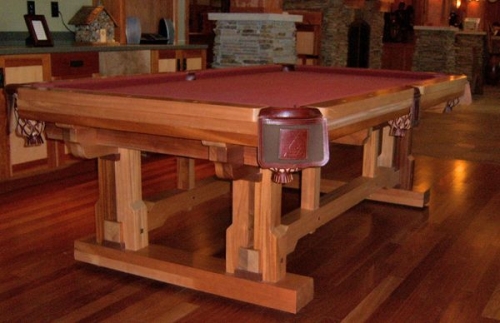 Whether you’re looking for a pool table or a chess board, at Home Xpressions we can help you find that perfect game table to enrich the unique charm of your entertainment space. Home Xpressions provides the selection of distinctive furnishings, lighting and accessories to perfectly appoint every room in your home. Our showroom offers a variety of furnishings in-stock or we can custom create a variety of pieces with optional features, finishes or fabrics to exclusively reflect your taste. 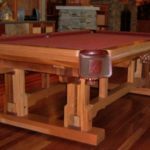 Every piece is hand selected for quality craftsmanship from the nation’s most reputable brands and the finest furniture makers around the world. 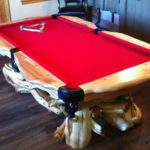 Home Xpressions is a leader in Barnwood Furniture. 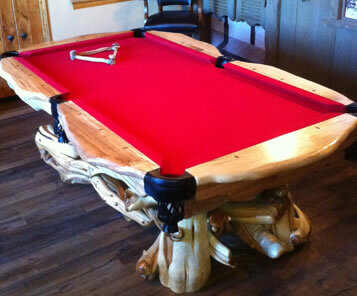 Some of the most amazing game tables we have seen, are the ones made from barnwood. 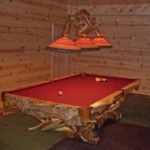 Please visit our Barnwood Furniture page for more details.